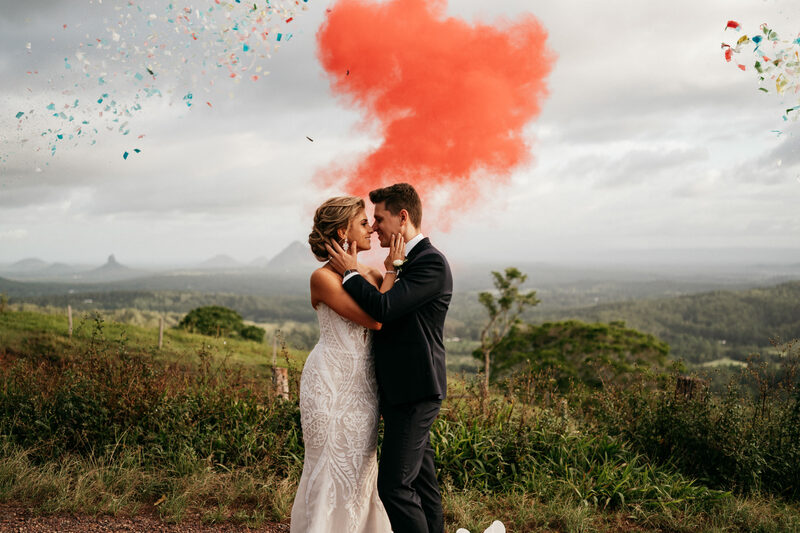 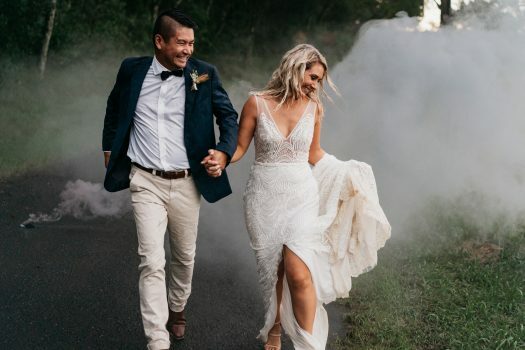 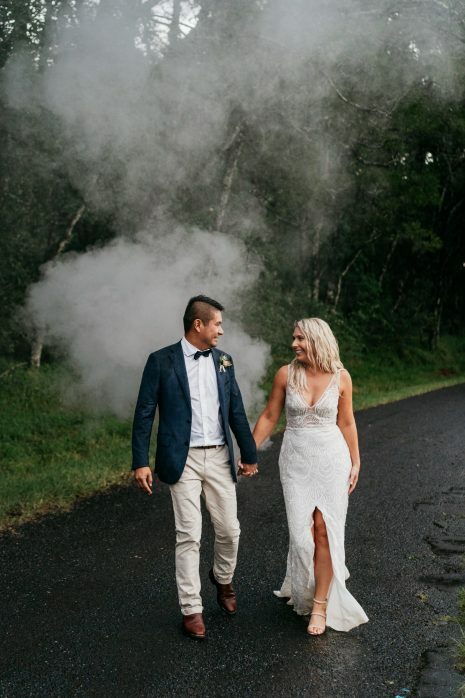 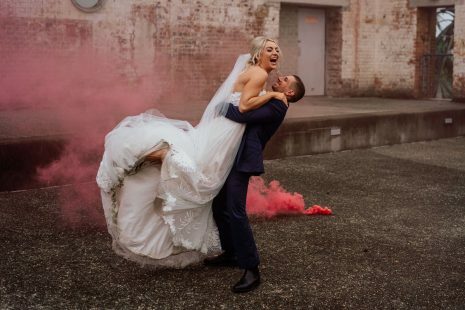 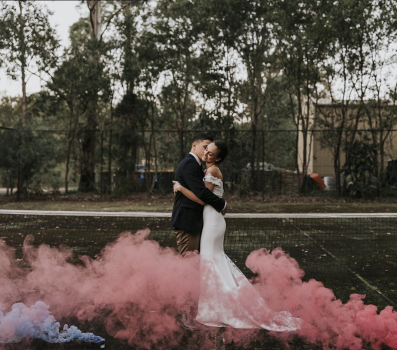 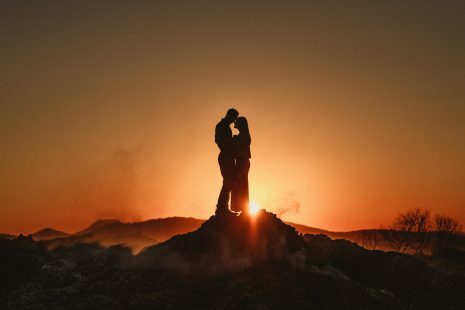 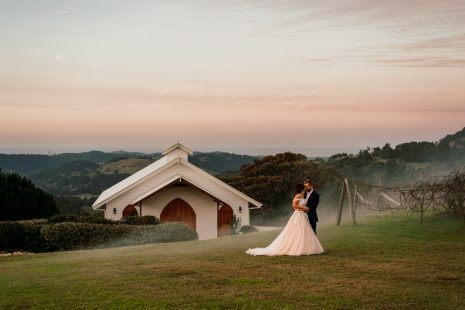 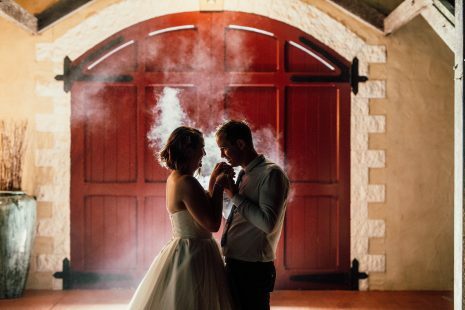 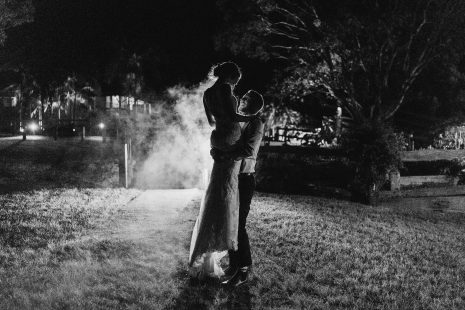 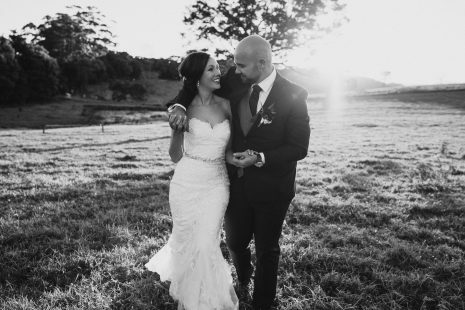 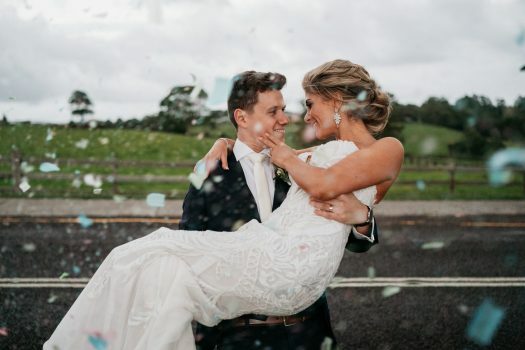 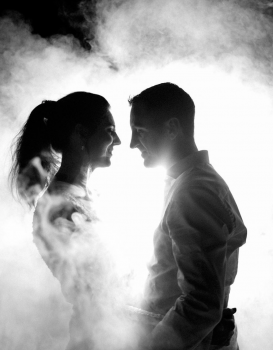 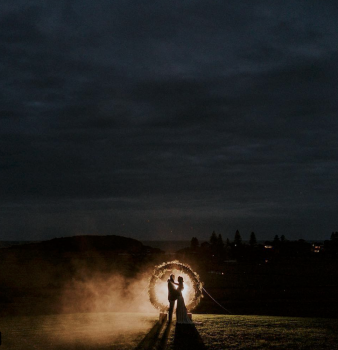 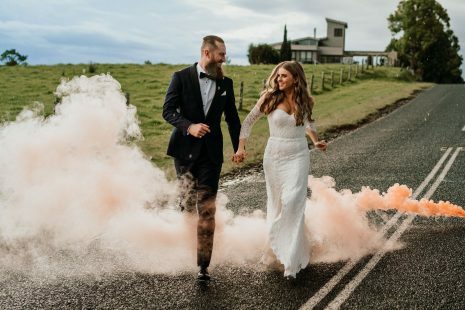 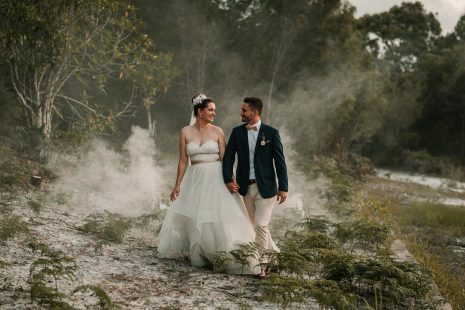 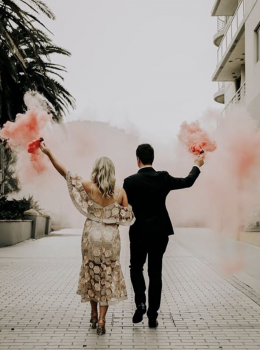 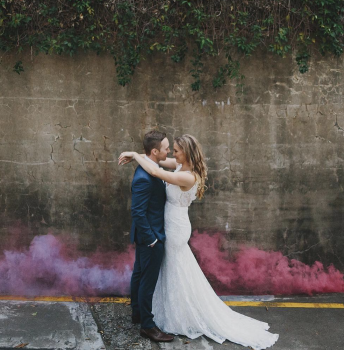 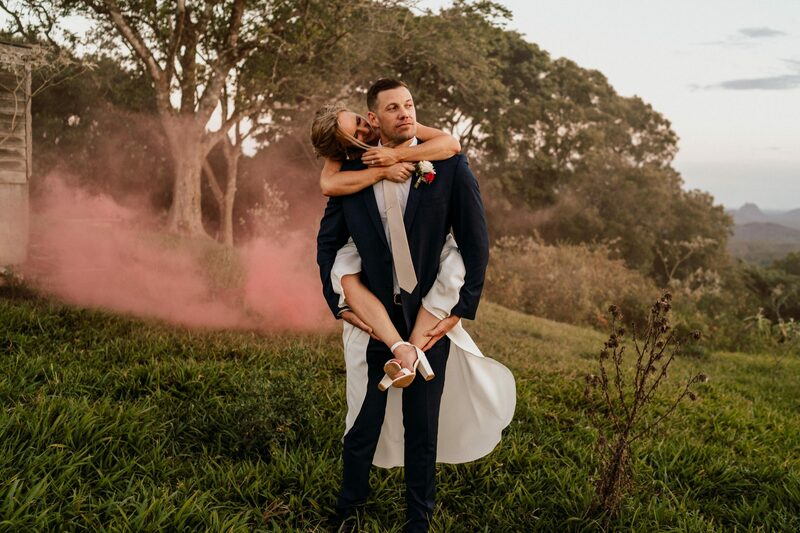 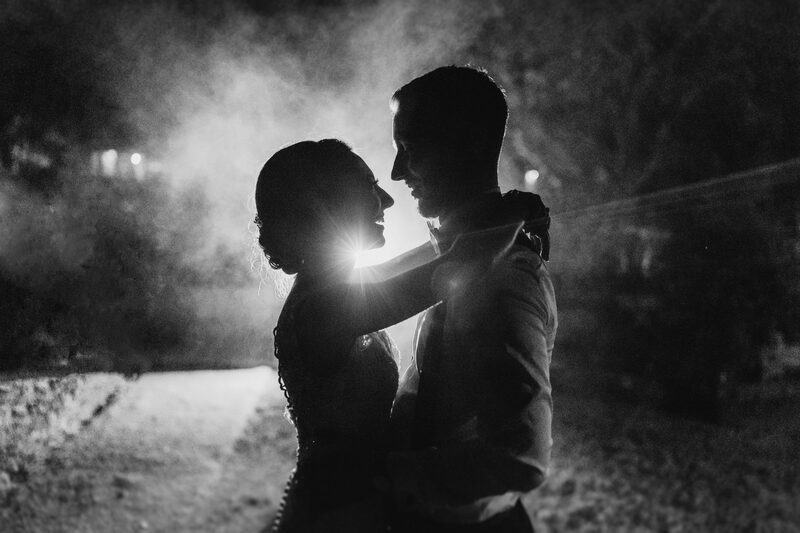 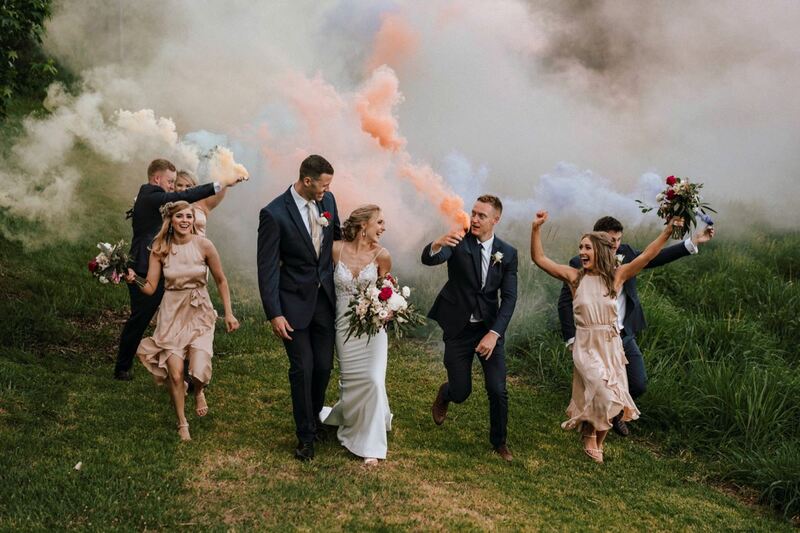 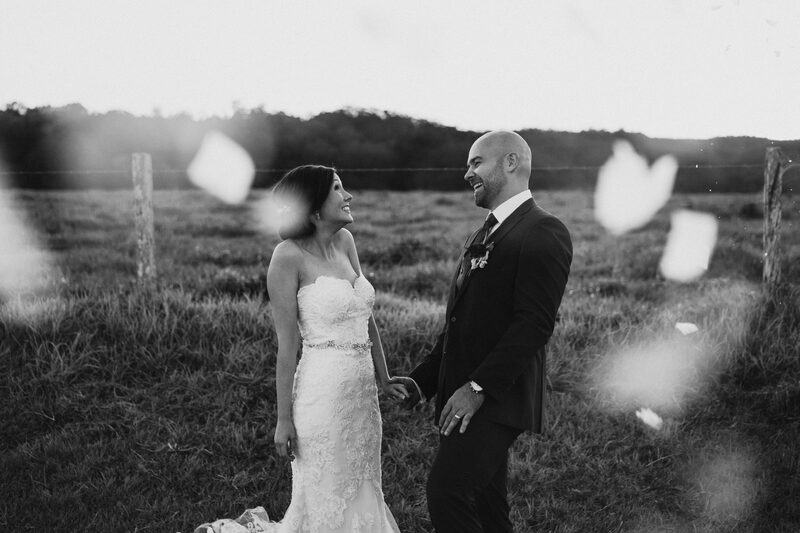 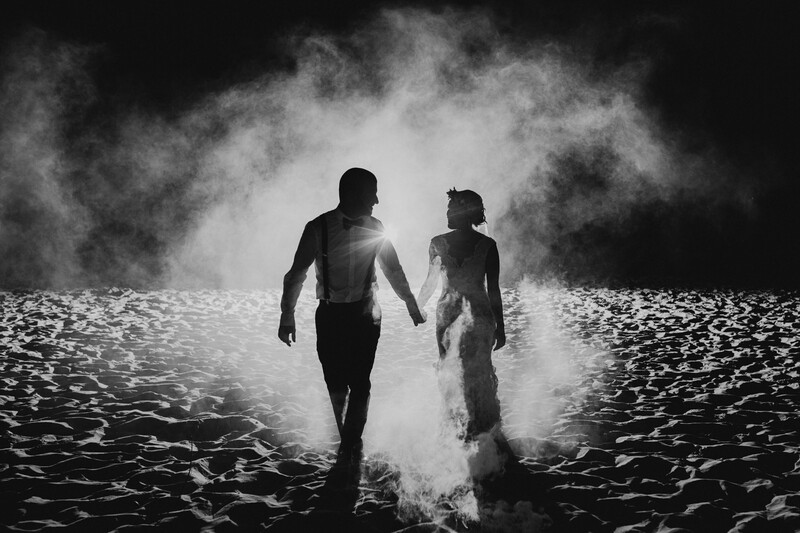 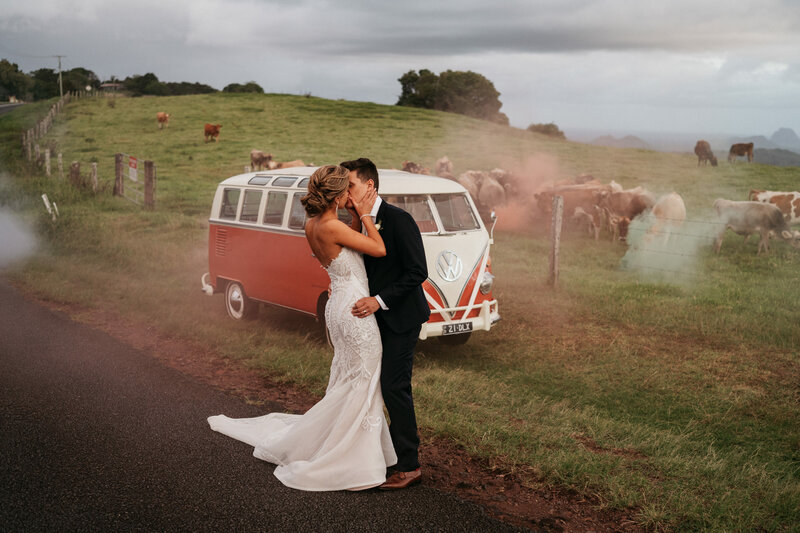 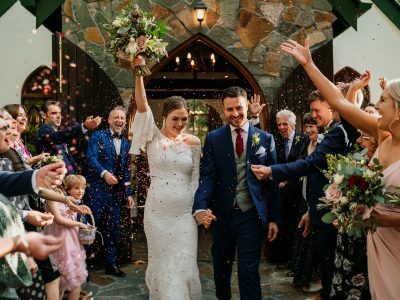 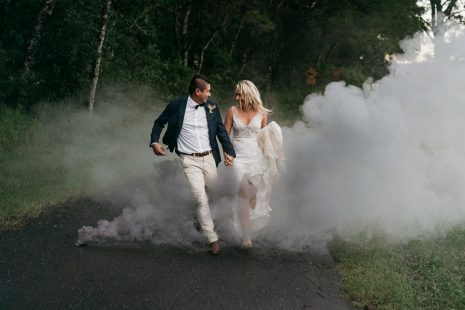 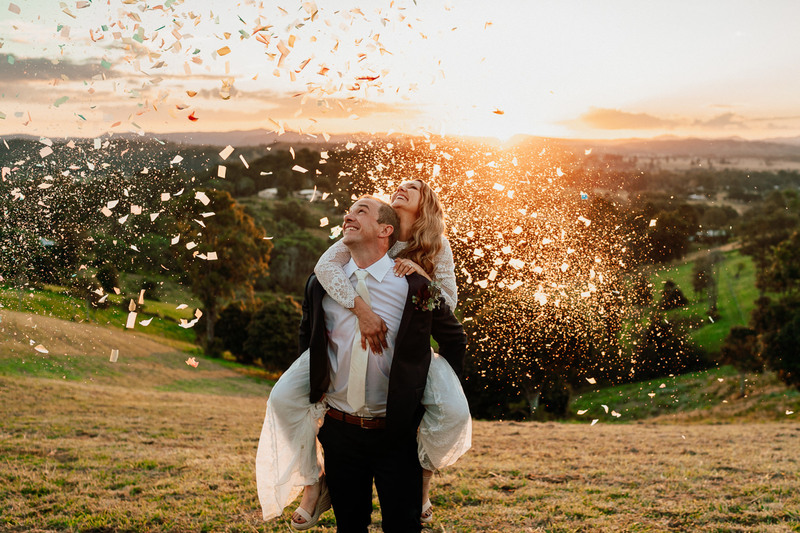 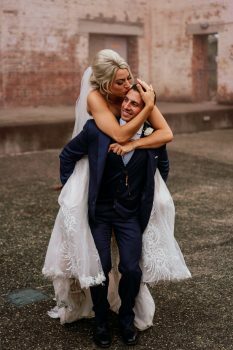 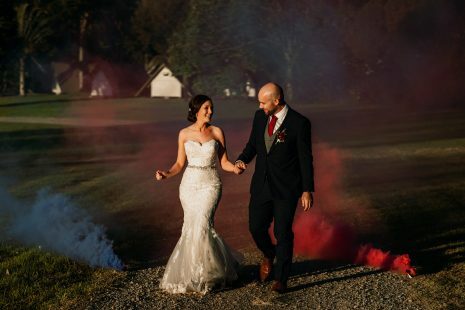 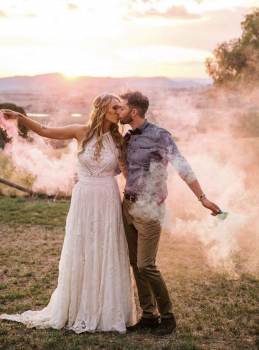 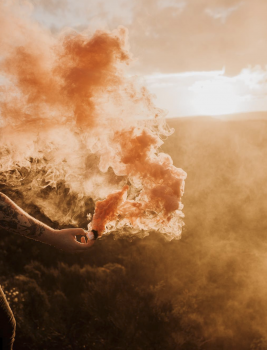 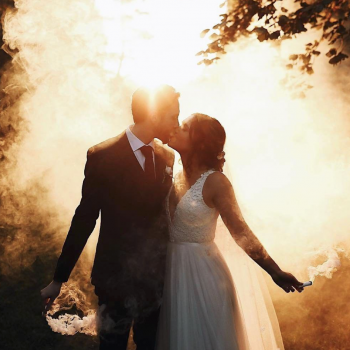 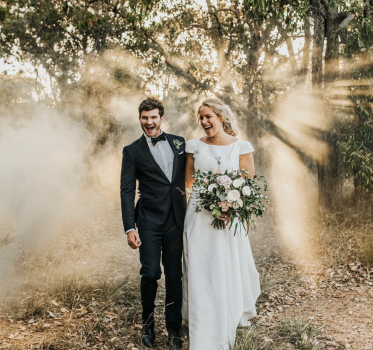 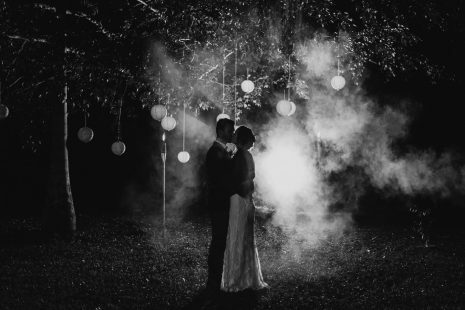 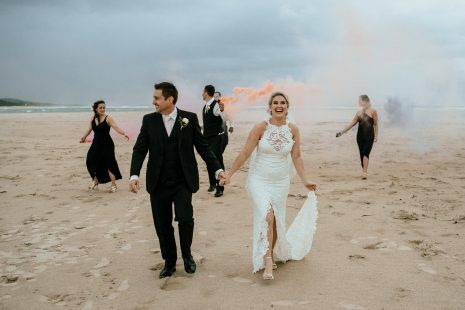 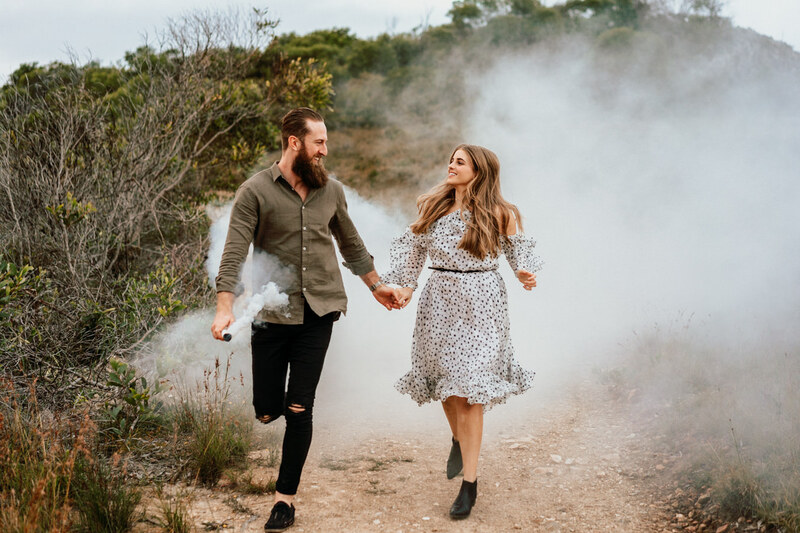 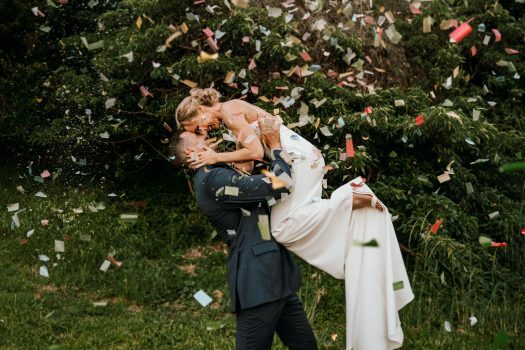 You don’t need to but having more smoke for your bridal party to hold is fun If you want colour smoke buy a 5 pack for different colour of smoke – CS-60g 5 pack – MIXED, or buy single one of the colours you like the most – such as SINGLE SMOKE. 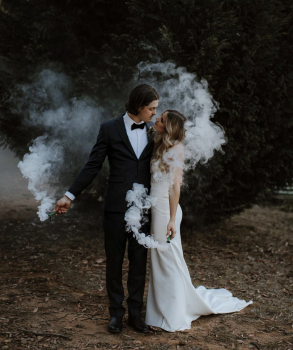 Make sure the smoke size is 60g which gives you about 3 mins of smoke per use. 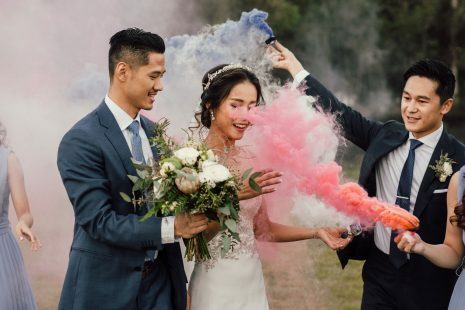 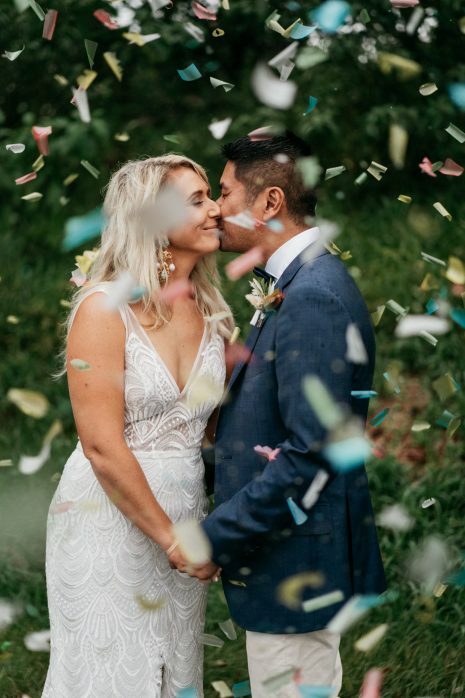 Coloured Biodegradable Confetti Launcher or Gender Reveal Confetti Launcher. 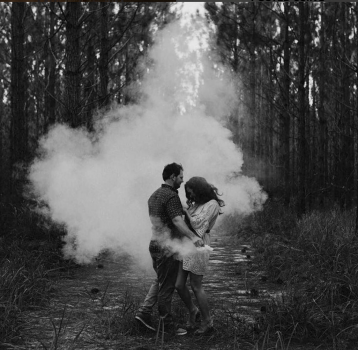 Is also fun to have. 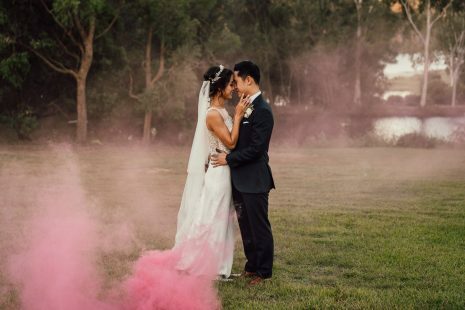 Check with your venue, most venues say no to these. 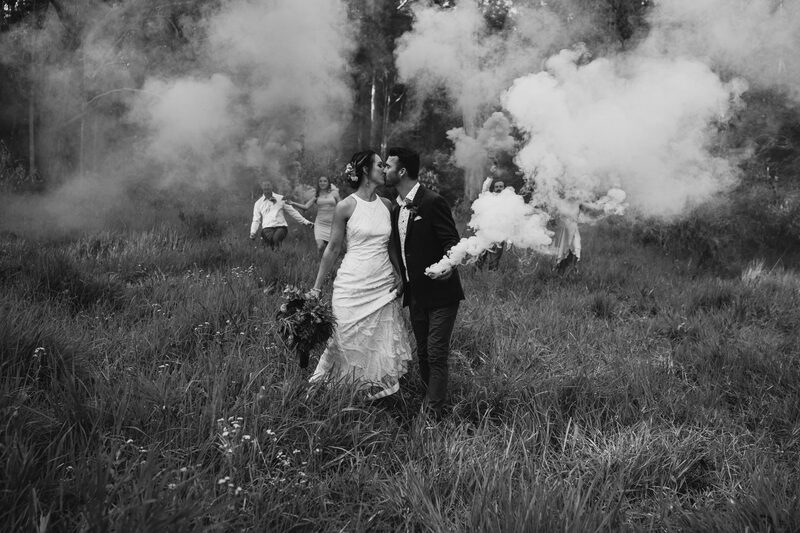 Trust me on this, colour smoke is so much fun and you will thank me later once you get them. I’ll grab them off you during the morning preparation and use them during our photoshoot. 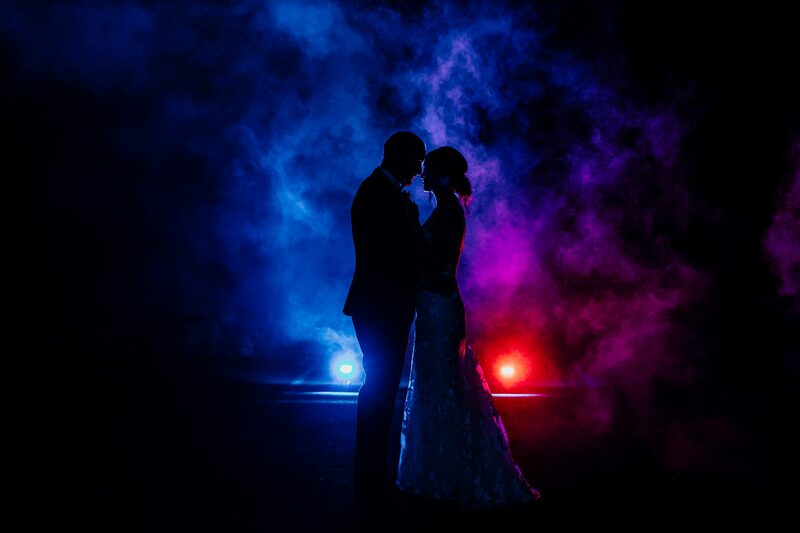 If you have any questions please call me or email. Let me know before the day which ones you got!